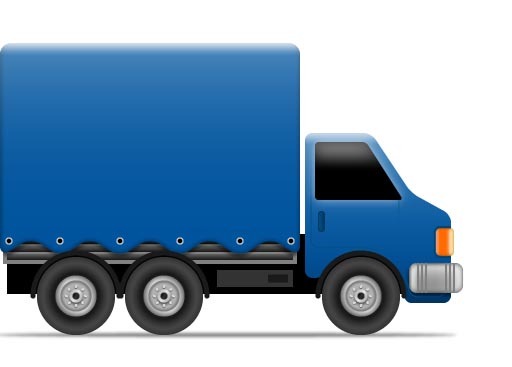 Coll Vilaró S.A. has a wide range of possibilities when making deliveries, either to Barcelona, Spain or elsewhere, with the possibility of urgent delivery. Deliveryman: For deliveries in Barcelona city and nearby, we have a dealer who makes urgent deliveries. 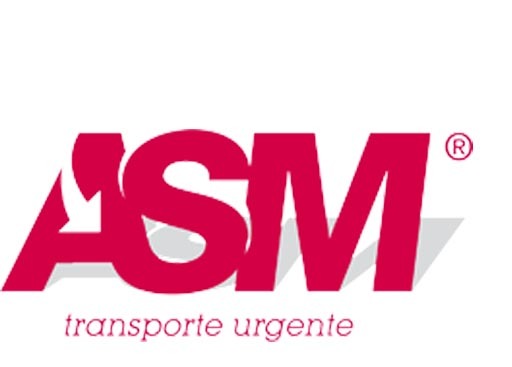 ASM 24h is a service for customers looking for a quick and safe solution to their shipments. It is currently the second Spanish network of transport and express courier. 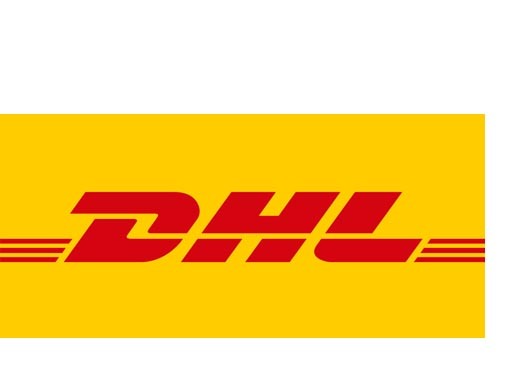 DHL is the global leader in the logistics sector. 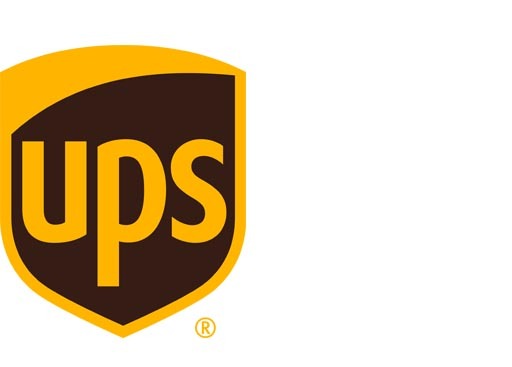 UPS is one of the largest packaging companies in the world. Each day delivers more than 14 million packages to over 200 countries worldwide. 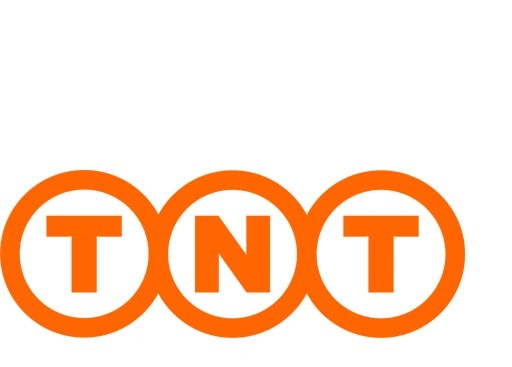 TNT offers door-to-door shipments to over 200 countries.